There has been a mass shooting at a Californian bar, according to US media reports. 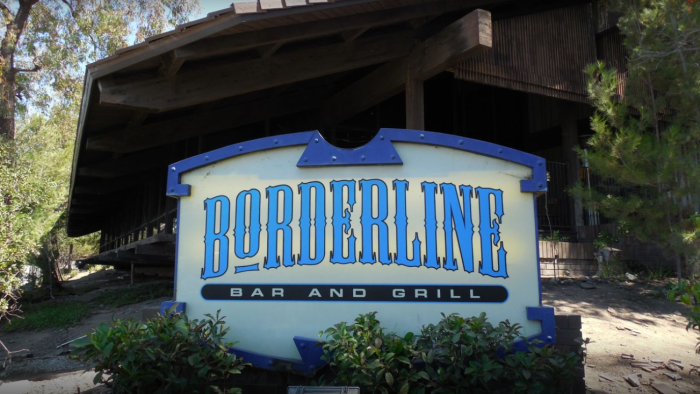 The gunman is still on the loose, reported ABC7 Eyewitness News, which showed images of the Borderline Bar and Grill, in Thousand Oaks, California, surrounded by dozens of police vehicles. Authorities said multiple people were injured in the shooting, which took place late on Wednesday night, local time. The extent of the victim’s injuries has not yet been released. Police told the Los Angeles Times at least 30 shots were fired. Ventura County Sheriff’s Office Captain Garo Kuredjian called the situation “active”, saying there were at least six people injured inside the building. “I can confirm this is a very active scene. We have dozens of people behind me who are looking to secure this situation,” he said. “It was just some lowlife taking lives he shouldn’t be taking,” he said. “It was chaos, people jumping out of windows, jumping over gates, just trying to get out,” one man said.